Are you considering adding a Privacy Fence in Brooklyn Park, MN? 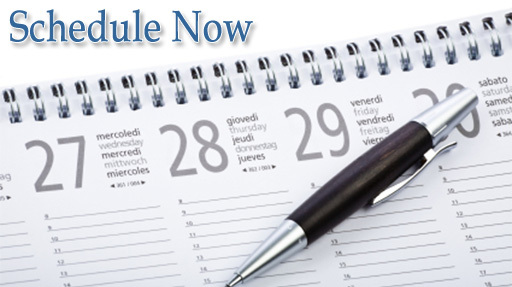 Have you decided on the materials? Are you interested in a traditional solid wood privacy fence, or does the customization and maintenance-fee appeal of a vinyl privacy have your attention? Either way you go, one thing you can’t go wrong on is hiring Arrow Fence Co. to install your Privacy Fence in Brooklyn Park, Minnesota. 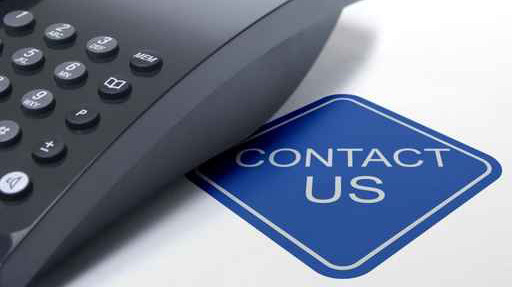 With Free On-Site Estimates & a 5 Year Warranty we make the entire process easy and painless for you! Noise Reduction – Drowned out those noisy neighbors or street traffic when you add solid walls to block the sound vibrations. Prevent Trespassers – Take action and add a privacy fence to make it much harder for someone to cut though your property. The new addition will also keep unwanted animals away. Yard Freedom – Give your children and/or pets more freedom in the yard by blocking them off from unforeseen dangers. Add more Discretion – Stop noisy neighbors from peeking at your life by obstructing their views. We all know the type, don’t be the talk of the block because of your lifestyle, instead let them stare at your beautiful new fence with mystery. 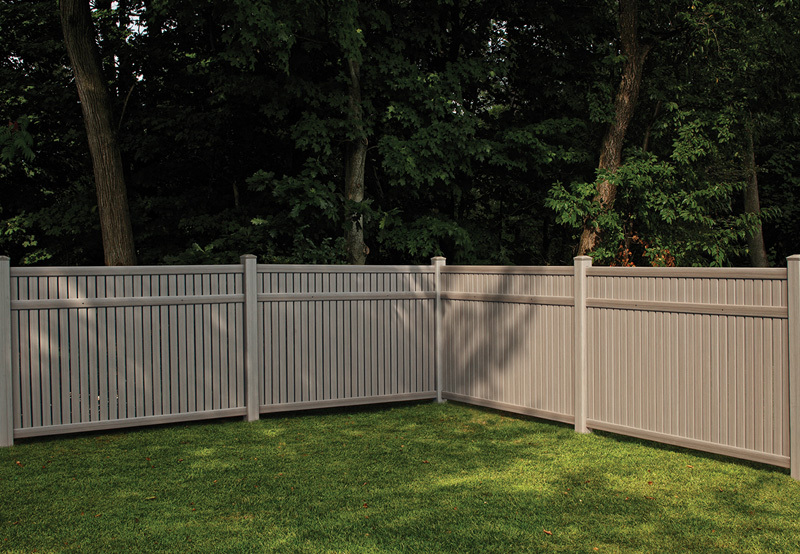 Conceal Possessions – Keep your items safe when you add a privacy fence. There will be no need to worry if someone walks off with your stuff, because they can’t see it and it will be quite the chore to get it out of your sturdy boarder. Protect you Garden – Deer, rabbits and other wildlife love to nibble on your hard-earned landscaping and garden. Anything from hostas to pumpkins. Don’t give them even a nibble when you add a privacy fence. 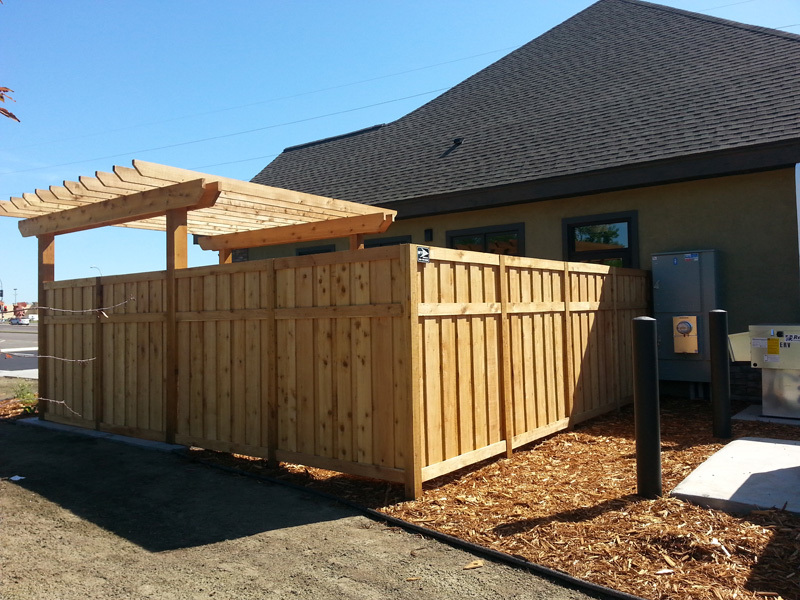 Cedar Privacy Fence – A sturdy fence option that requires maintaining. This traditional look will last for decades. Cedar Fences are commonly less expensive than vinyl fences, but they still do a great job of keeping your yard secure. Vinyl Privacy Fence – One of the best features of a vinyl fence is that it is maintenance free! Other than a quick hosing here and there, it does not require paint or stain of any nature. There are multiple color choices with vinyl fencing and our experts can easily customize all aspects.